I just install Windows 8 Pro 32bits on my Dell Inspiron laptop of 3GB RAM, Core 2 Duo CPU; I do not like enough when I start install some program the Windows start load longer than expected, so here are some twists I made. 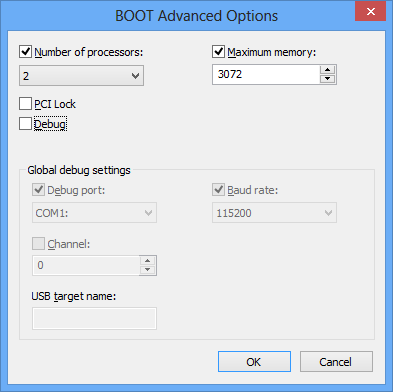 You need to check what are the process that will run during your PC boot, enable only what it should, not all. Example, in my case, I do not need Adobe, vMware etc. 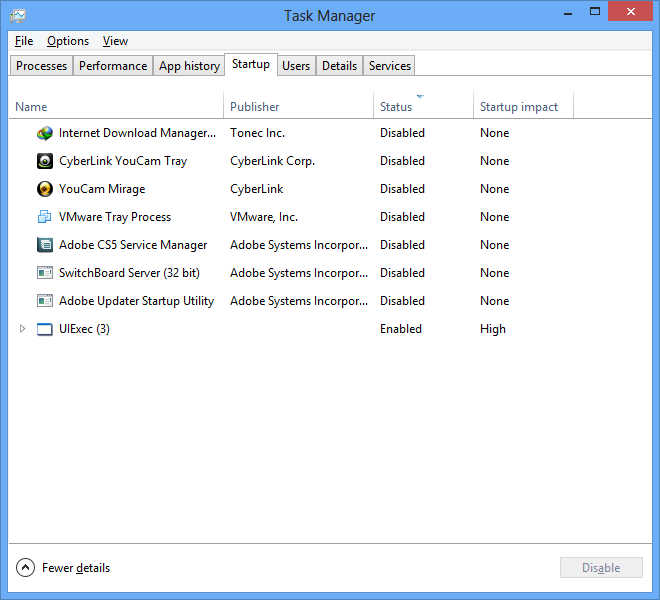 to start so that I disable them on startup. This is the first option that we need to take care before the rest of the option. If this one is working for you, just leave the rest for a while but of course, you can take all. 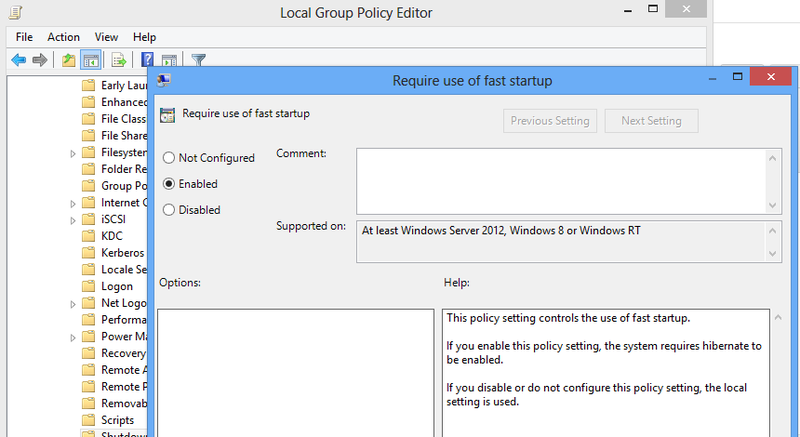 If you enable this policy setting, the system requires hibernate to be enabled. I haven’t research on the impact by using this feature yet. So if you do not have much running at startup, then you may not notice much improvement in how long it takes to startup. You should consider using this feature only if you have so many startup, if option 1. & 2. above has been configure and solve your problem, this option should be left it for a while until you have problem at startup.